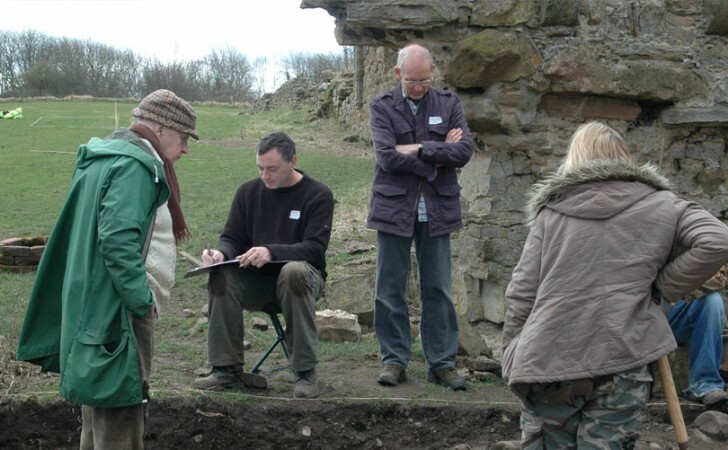 A community archaeology project was carried out at the Village of Cousland in Midlothian. The sites are located in a field to the west of Cousland, the environs of the castle and walled garden in the centre of the Village and the Windmill to the southwest. 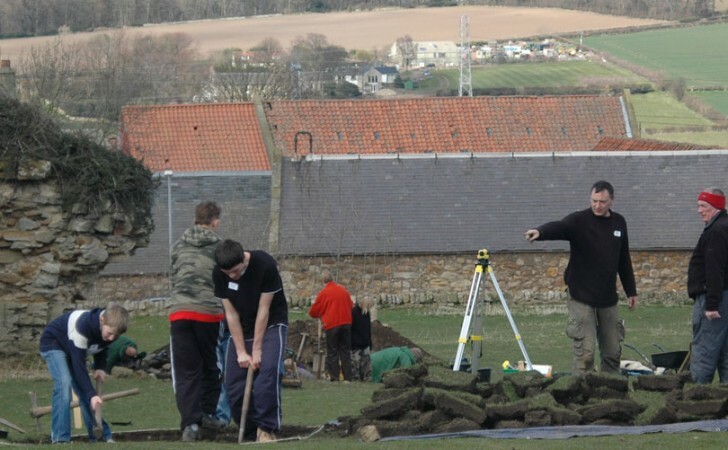 The work consisted of field walking and geophysical survey to locate the area of the pottery site. Geophysics was also used to prospect for any structures in the environs of the castle and walled garden. 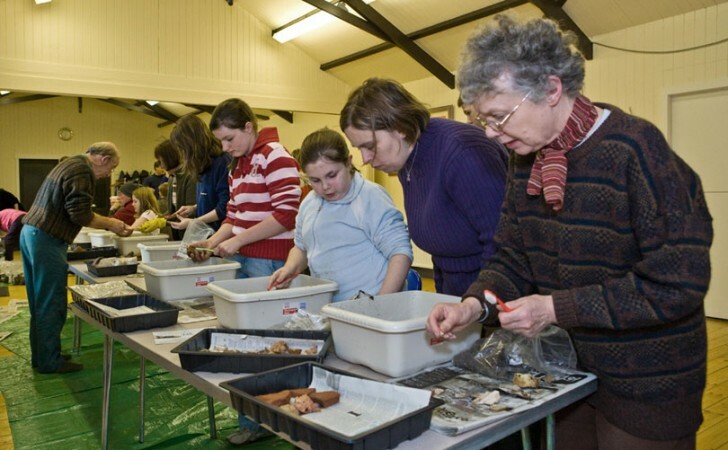 A metal detecting was carried out to find and locate any metal objects in both the walled garden and the field directly to the south of the castle. Excavations were carried out to test the geophysics results in the pottery field and a further five trenches were located to find the missing wall of the castle and the layout and walls of the structure next to the castle, and to find the location of the greenhouse of the walled garden and to confirm geophysics results in a small section of the walled garden. Historical research was carried out to place all the known structures into their historic context. The area around the ruined windmill was also cleared of vegetation and a test trench was put in to investigate the potential for subsurface structures. 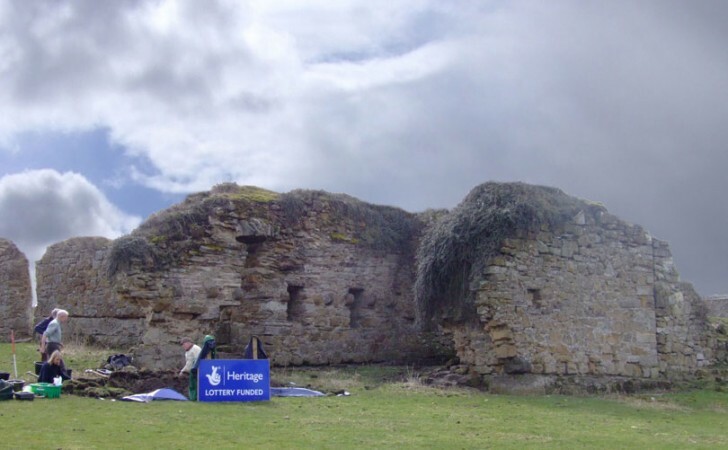 These works were commissioned by Cousland Historical Society and funded entirely by The Heritage Lottery Fund. The work will enable the interpretation of the known standing structures of Cousland and develop a research strategy for the newly discovered sites. This project will also form the basis for an educational/artistic and interpretation project.